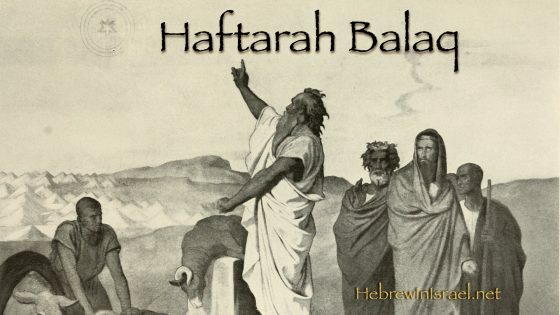 From Micah’s prophecy to Israel, Yoel examines Cultural influence/Cultural Imperialism, YHWH’s legal plea against Israel, as well as a critical and deadly mistake people make in trying to understand the bible in this week’s haftarah Balaq. I never understood Micah 6:7. Thank you for the explanation! And thank you for this amazing Haftarah series!